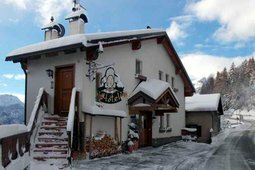 The Casa Canazei is situated in a panoramic position just above the village. 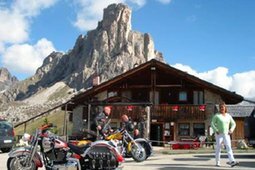 From here you can indeed enjoy a 360° view of the Dolomites and it is an excellent starting point for excursions, in winter and in summer. 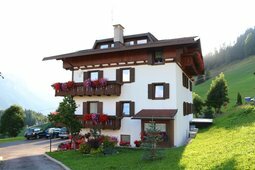 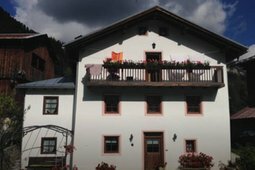 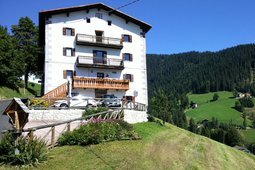 The apartments Cèsa de Riz are in Colle Santa Lucia (1450m), a small village at the feet of the Passo Giau, rich in history and tradition, along the route of the Maratona dles Dolomites and near the most famous Dolomite passes.